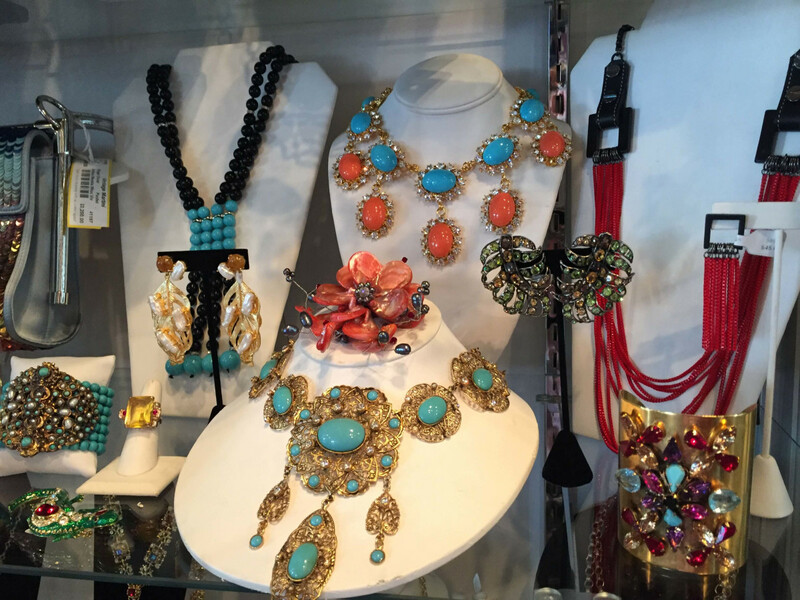 Bigger is better in the selection of covetable costume jewelry at Vintage Martini. Chic Dallasites are not averse to adorning themselves with traditional gems from de Boulle or Bachendorf’s, but it’s the more unique purveyors of jewelry — from precious to costume — that really define our city’s style tribes. Whether you like your earrings and necklaces bold and blingy, or prefer to pile on the delicate pieces to subtle effect, there’s a gem of a shop just for you. Although its moodily lit environs and antique fixtures may conjure a Gothic feel, the accessories found in Grange Hall are decidedly cutting edge and contemporary. Discover provocative polished creations by the likes of Lynn Bahn, Noor Fares, Gabriella Kiss, and Tejen alongside the occasional vintage treasure picked up by owners Jeffrey Marion Lee and Rajan Patel during their world travels. Originally begun as an alternative florist 13 years ago, the boutique began curating covetable accessories and housewares when it moved to its current location on Travis Street in 2005, sourcing everything from organic, free-flowing designs that recall the shop’s botanical beginnings to over-the-top styles by Parisian gemologist Lydia Courtielle. 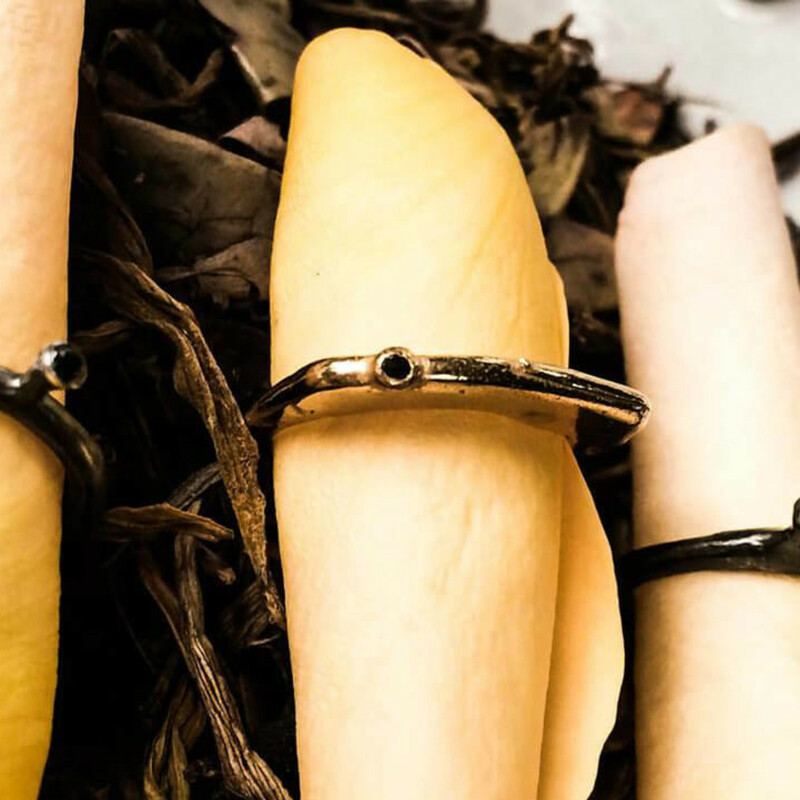 Pieces start at around $320 for a pair of Kiss’ classic antler earrings, but rest assured — however small or large the splurge — you won’t find these treasures on everyone else in town. For over 30 years, Ylang 23 has helped local ladies fill their jewel boxes with gorgeous little things. 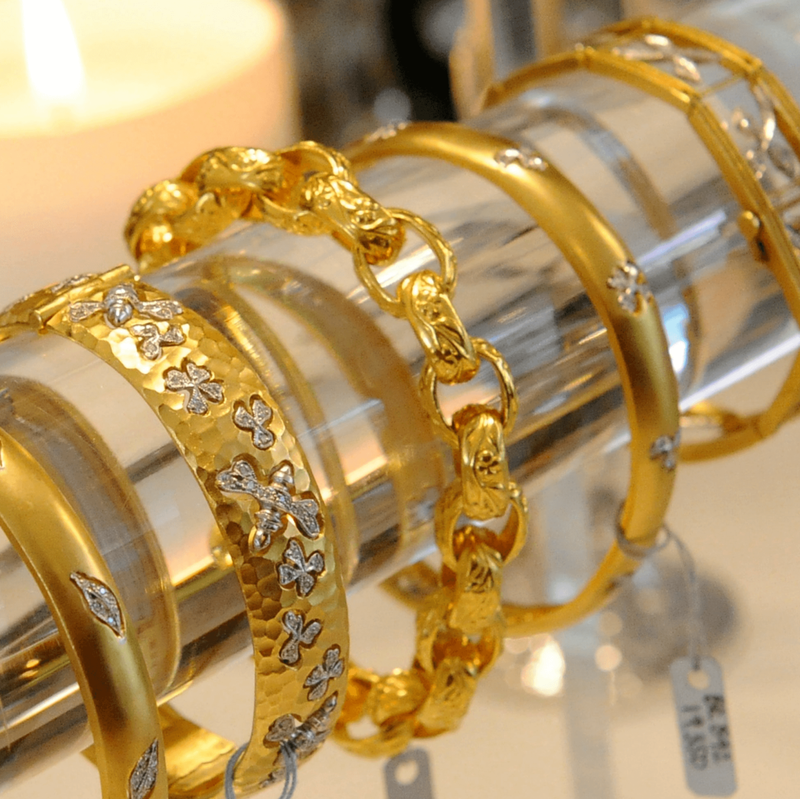 Originally opened as Ylang Ylang in the Galleria by owners Joanne and Charles Teichman, the shop was the first in America to offer designer jewelry in the mid-80s, and the first to go online with its collections at the turn of the new century. 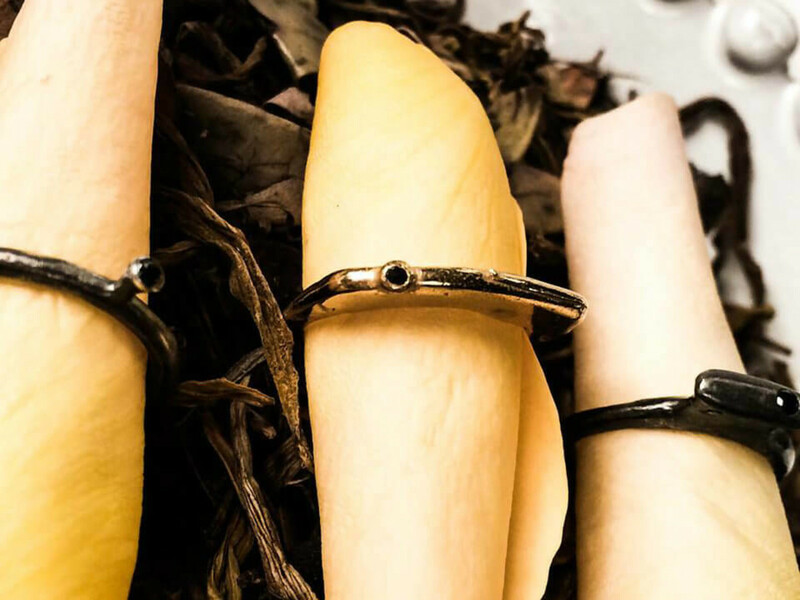 Rebooted with a higher-end concept 11 years ago as Ylang 23 (the duo’s engagement and wedding date), the boutique moved to Preston Center in 2014, solidifying its reputation of discovering the next big things in the jewelry world. 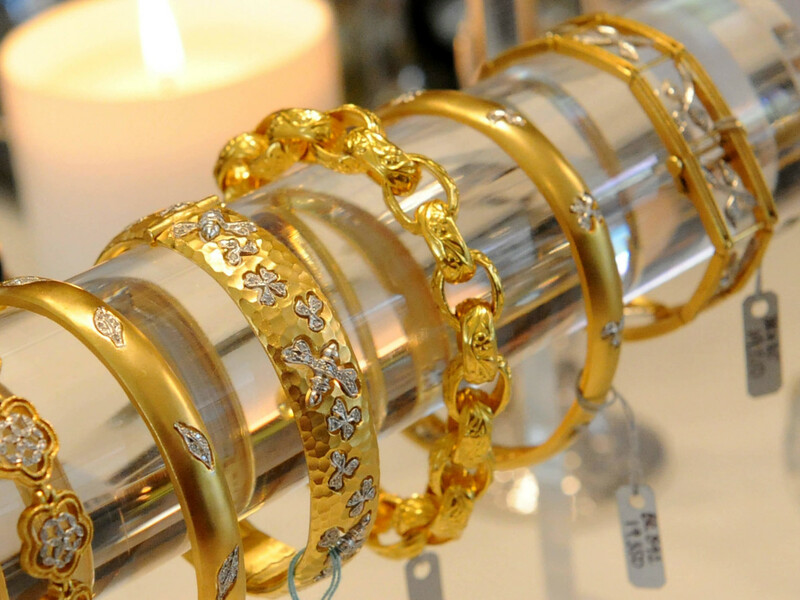 You’ll find the work of boldface names like Jennifer Meyer and Cathy Waterman alongside fresh discoveries like Jade Trau and RedLine, and Ylang’s highly anticipated trunk shows and parties keep its loyal customers coming back for more. Next up? A dual appearance by Raphaele Canot and Yannis Sergakis on November 29 and 30. 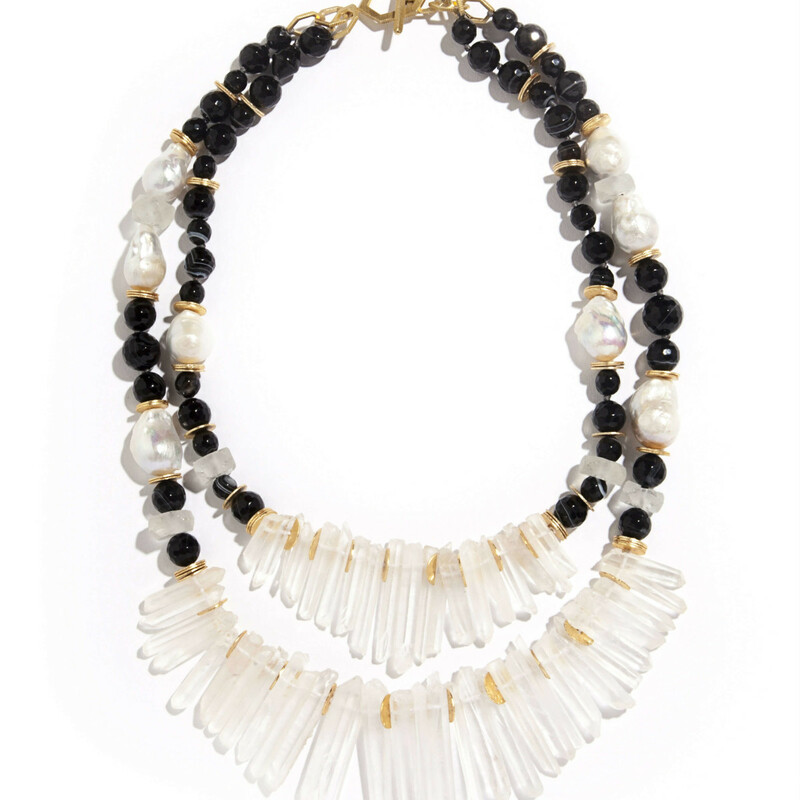 When your social consciousness is just as important as your chic wardrobe, then nothing less than Akola Project’s naturally wonderful baubles will do. Founder Brittany Merrill Underwood moved to Uganda post graduation to help construct a local orphanage as well as 20 water wells. Having a light bulb moment, she realized that the female villagers needed both income and confidence to provide a stable foundation for the next generation. The solution was Akola, which means, “to work” in the local dialect. Launched in 2007, the line of natural glass, cow horn, and African bone styles with a boho bent has been successful enough to merit both a local manufacturing outpost and a new flagship store in Snider Plaza. 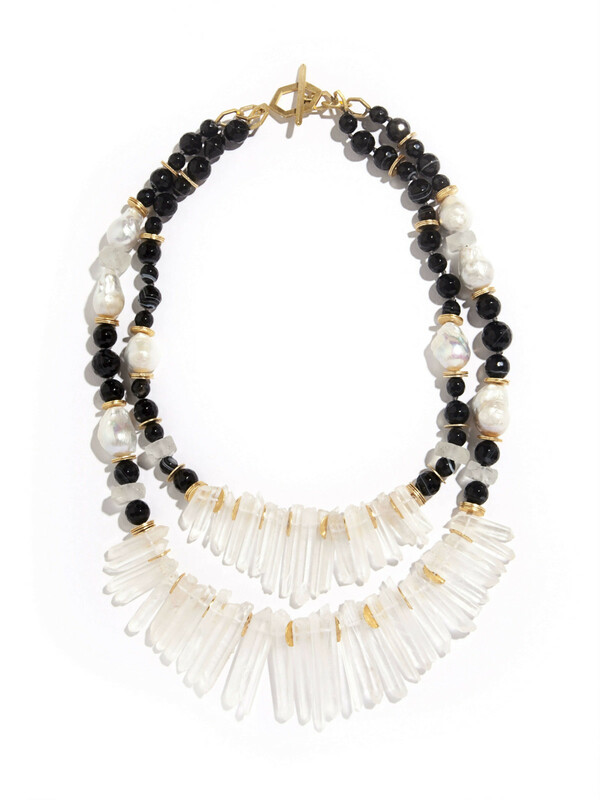 In order to keep both programs going, Akola now offers a more luxurious line with a higher price point sold exclusively at Neiman Marcus that pairs the brand’s signature raw-hewn materials with gemstones and pearls. 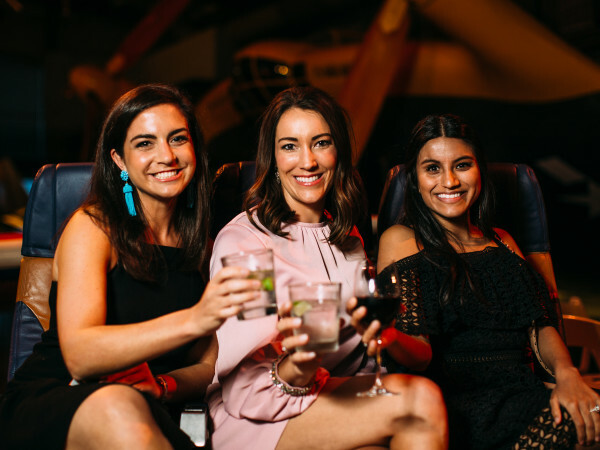 Instantly recognizable, Kendra Scott’s bold and bright costume pieces were a runaway success from the moment the Austin-based mogul launched her company with a tiny $500 investment back in 2002. 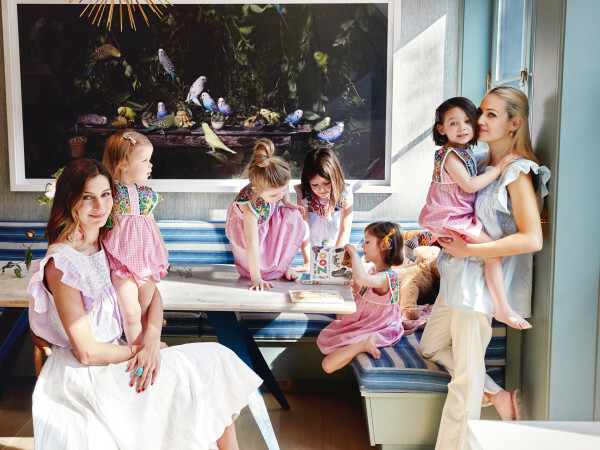 Now a multimillion-dollar business, the Scott girl keeps coming back for more, and anyone who has created her own vivid earrings and necklaces from the Color Bar customization counter knows the process can be addictive. Scott’s exclusive shapes in an array of rainbow hues change from season to season, with winter 2016’s palette including crystals and druzy stones inspired by a starry winter’s night. 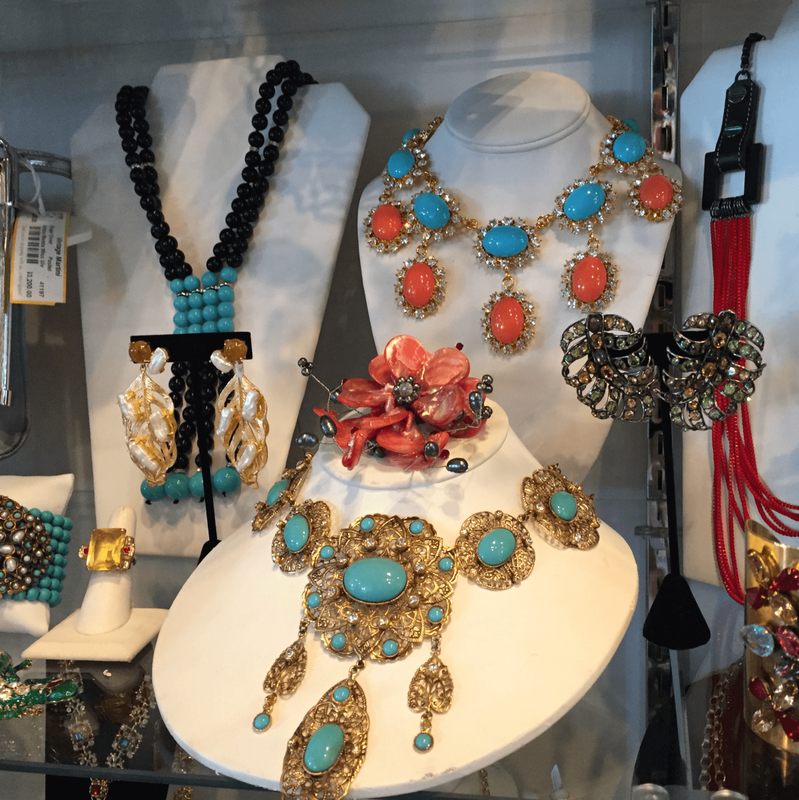 Customers fond of her now-classic bib necklaces and chandelier earrings like to layer their costume finds with more delicate (and pricey) fine jewelry pieces by Scott. 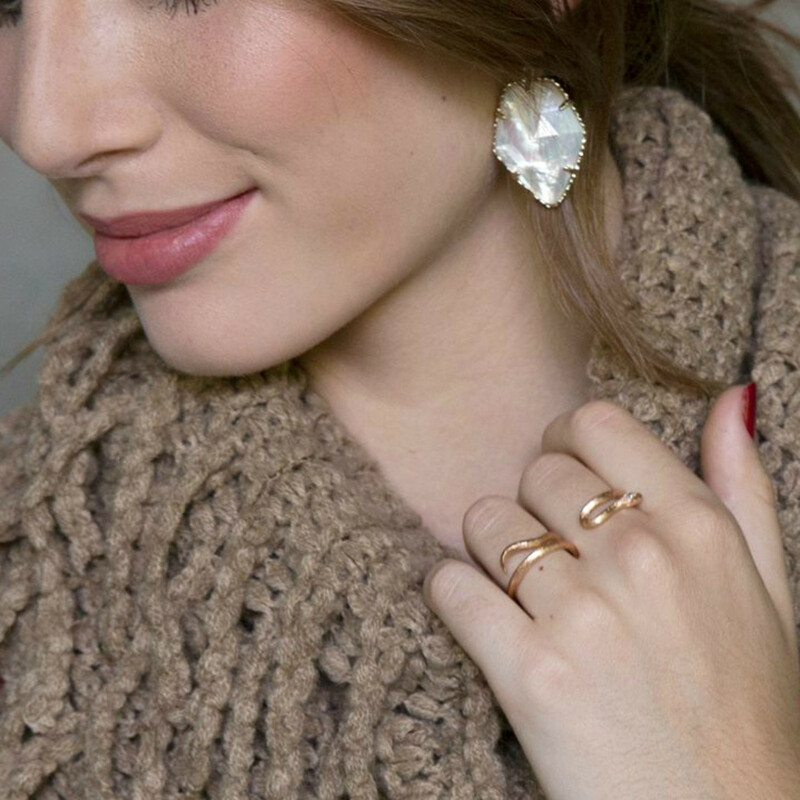 When you want to make a statement, sometimes only vintage jewelry will do. 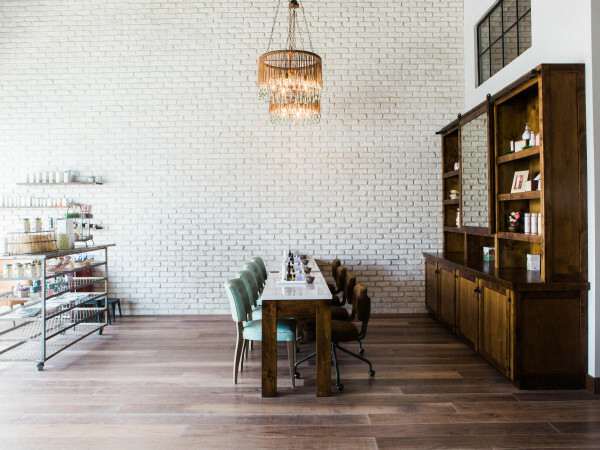 And you’ll find every era and style imaginable showcased in the glass cabinets at Vintage Martini. Started by Ken Weber and Greg Kelly in 2007, the shop added to its accessory collections after relocating to Henderson Avenue two-and-a-half years ago. The duo brought in dealer Erik Yang of Lush Life Antiques (Weber calls him “the best in the South”) to shore up the selection, which also includes pieces from new designers such as Sherri Jennings. You’ll find iconic accents by Kenneth Jay Lane and Miriam Haskell mixed in with looks by Lanvin, Balenciaga, and Louis Vuitton taken on consignment from some of the city’s best-dressed ladies. Ranging from $75 to $5,000 for a Chanel necklace, the price points assure there’s something for everyone, and Weber says he’s happy to help women mingle eras and styles to discover their own individual look.